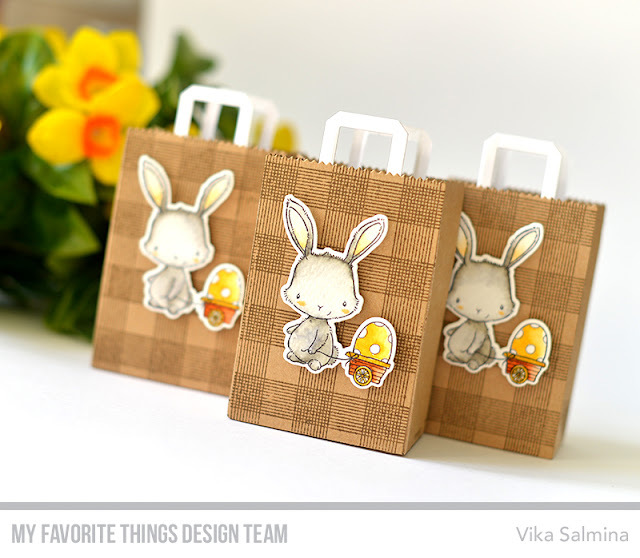 Today we start the countdown for the New MFT Card Kit! It will be a new and absolutely amazing kit! 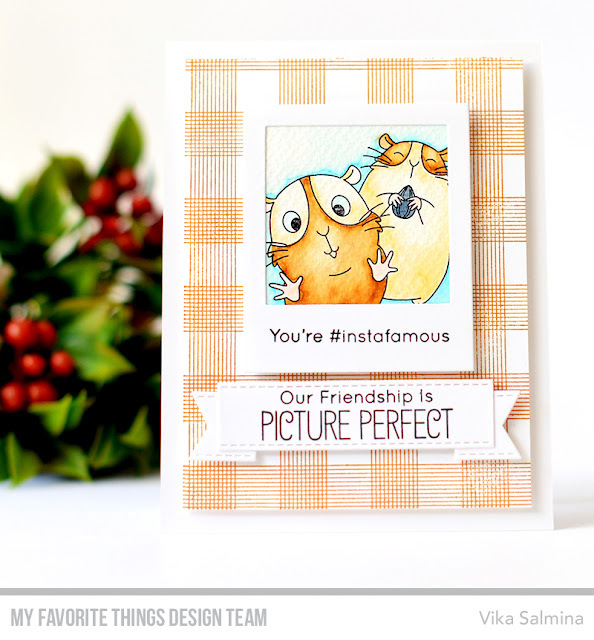 For this card, I used Heart Art stamps set and stamped it with Wild Cherry ink. Then I add some solid hearts from Sweet Celebration set and stamped it with Poppy ink. Such an adorable card!!! I can't wait for Tuesday! Thank you for sharing!!! What a fun idea! I love how you did your background. Cute card. Thanks. Very nice card Vika! You did a great job with your design and colors. Thanks for sharing with us. Charming way to tell someone you love them!! I like the way you did your background, cute card! What a wonderful Valentine's Day card!! Beautiful red and full of hearts!! Red and black are my favorite colors, so I especially love your card! It’s beautiful. Awesome MFT Kit! 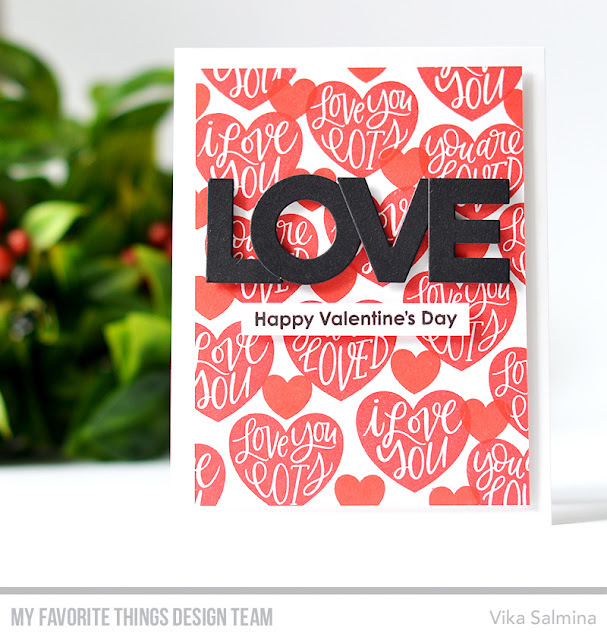 Love your card and how you overlapper the letters of LOVE! 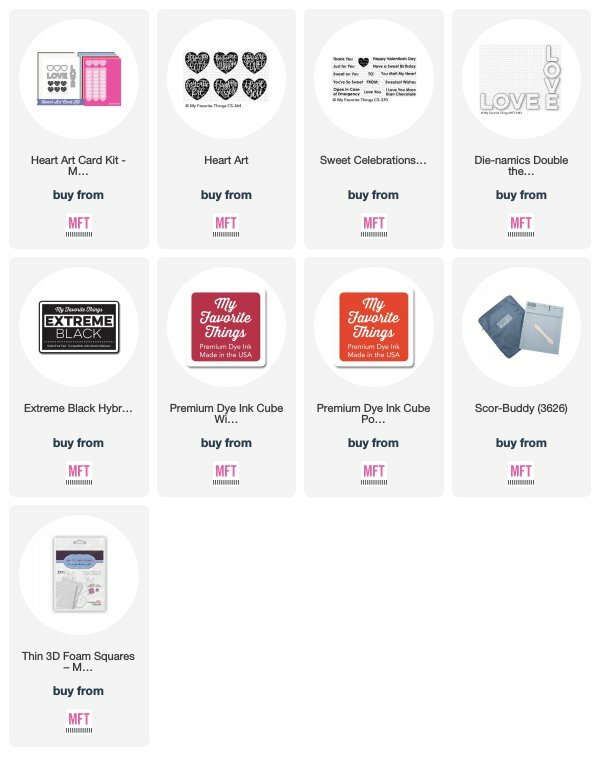 Great idea to overlap the LOVE letters to fit them on the card. Me, not being a designer, would've only thought of turning the card the other direction!